With offices in California, Shanghai and Hong Kong, Credo delivers breakthrough Serializer-Deserializer (SerDes) IP and interconnect solutions that scale bandwidth and deliver end-to-end signal integrity in next-generation platforms requiring single-lane rate 25G, 50G, and 100G connectivity. As big data, cloud and mobility applications put increased pressure on network infrastructure, Credo enables customers to overcome the growing design hurdle associated with rapidly and exponentially scaling network bandwidth. Each member of the Credo management team respectively has over 20 years of semiconductor-relevant expertise. 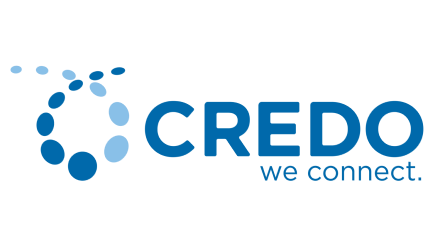 Credo are on the pulse of modern technology and have monitored its evolution to inform our engineering and strategic approaches.